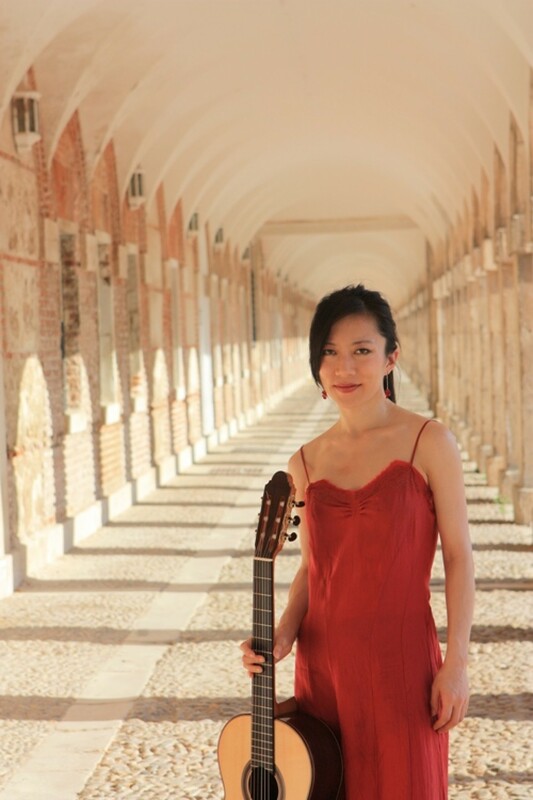 We are really delighted to welcome the international virtuoso guitarist, Xuefei Yang back to Lancaster – some musicians are so ‘at one’ with their instrument, that the wires, wood and frets become a seamless extension of their body. 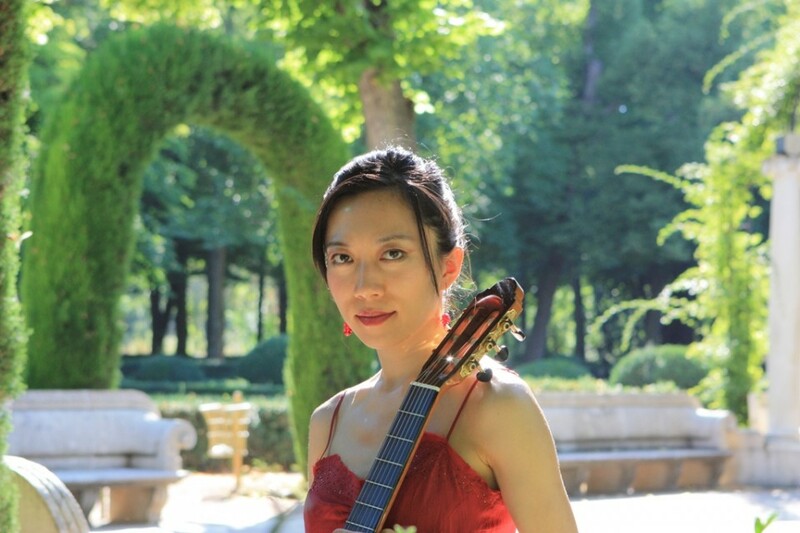 So it is with Xuefei Yang. 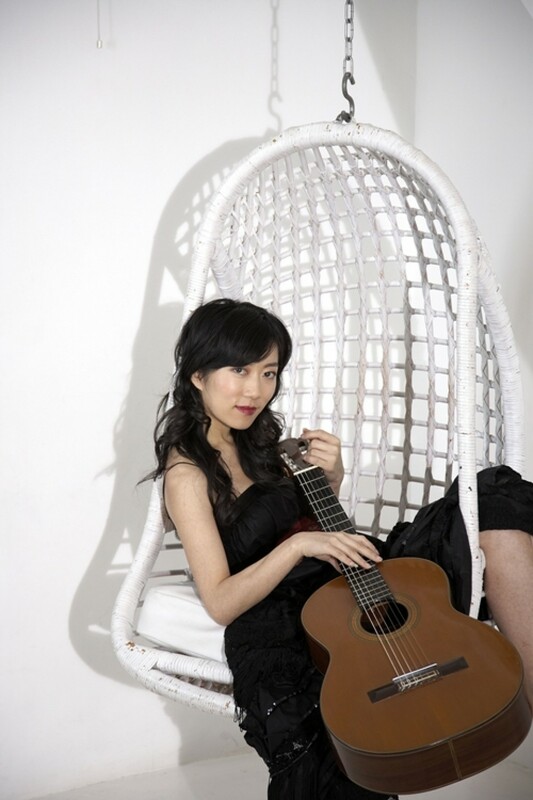 A pioneering musician of exceptional artistry, you may remember her stunning Rodrigo Concierto d’Aranjuez with the Lancashire Sinfonietta a few years ago. 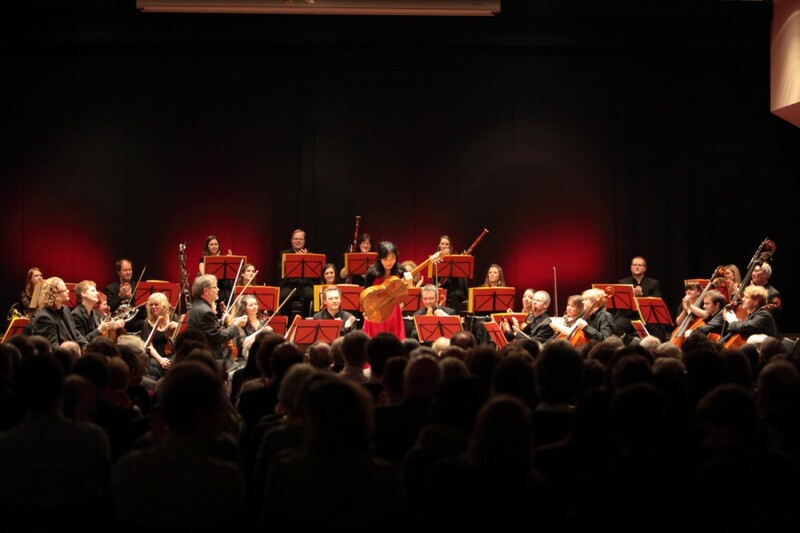 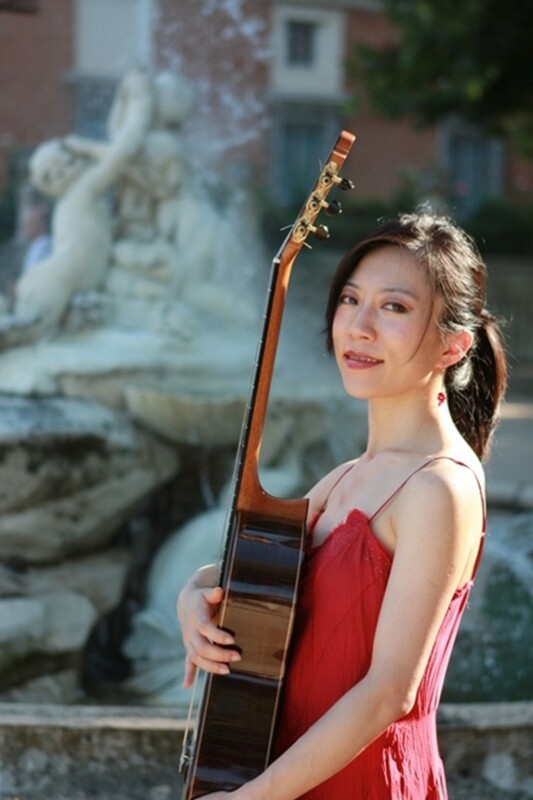 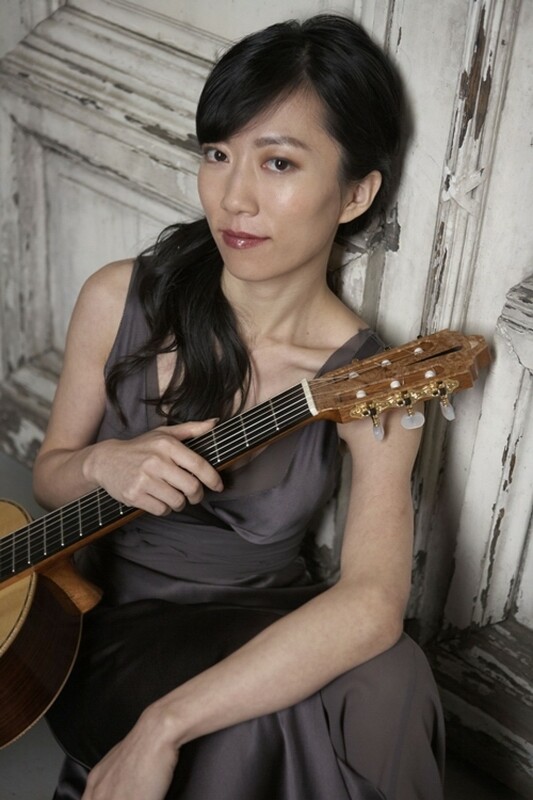 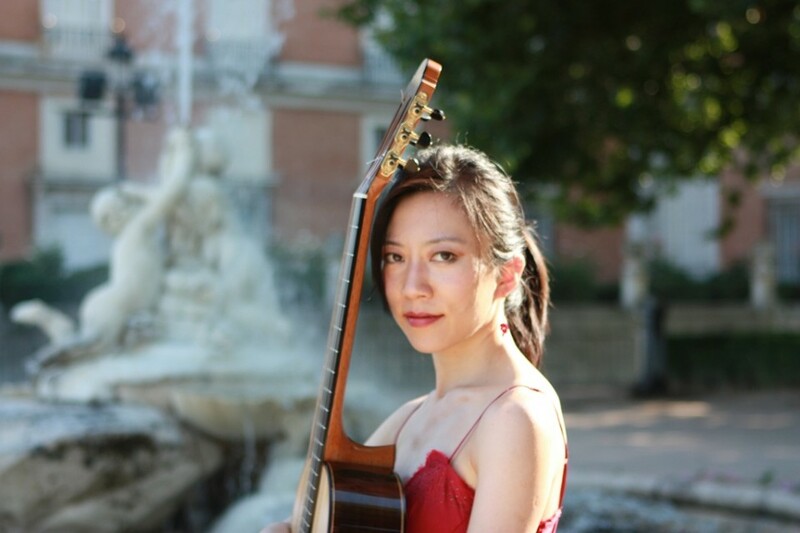 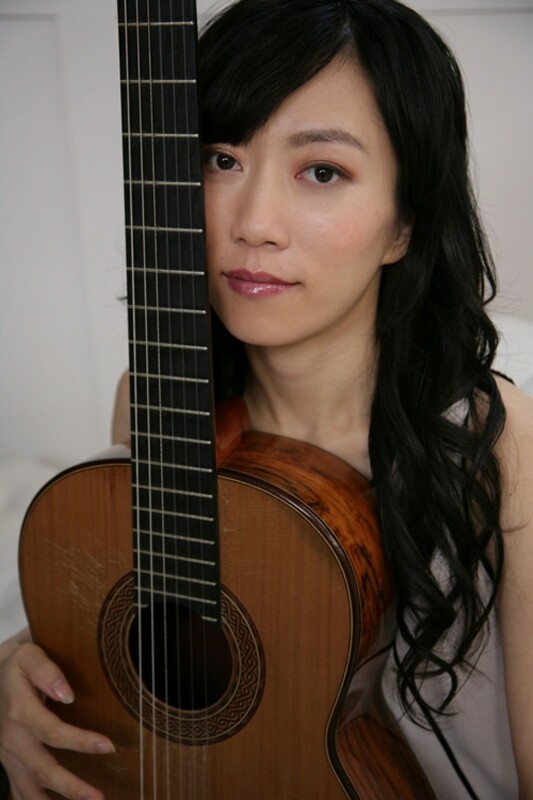 We’re pleased that she will perform a work by a Chinese female composer, commissioned for Fei by Wigmore Hall, within a typically ravishing selection of the best music for solo guitar.